Different people want different things from a garden. Some crave Monty Don’s Long Meadow (that is not an innuendo for you non-Gardeners World watchers), others can think of nothing worse than being tied to a lawn mower and desire the utopia of a low maintenance garden. Mr Clarke dreams of fruit trees and a hareem of chickens, whilst I just want a stylish courtyard garden with space for a seating, the sound of a trickling water feature and complete privacy. 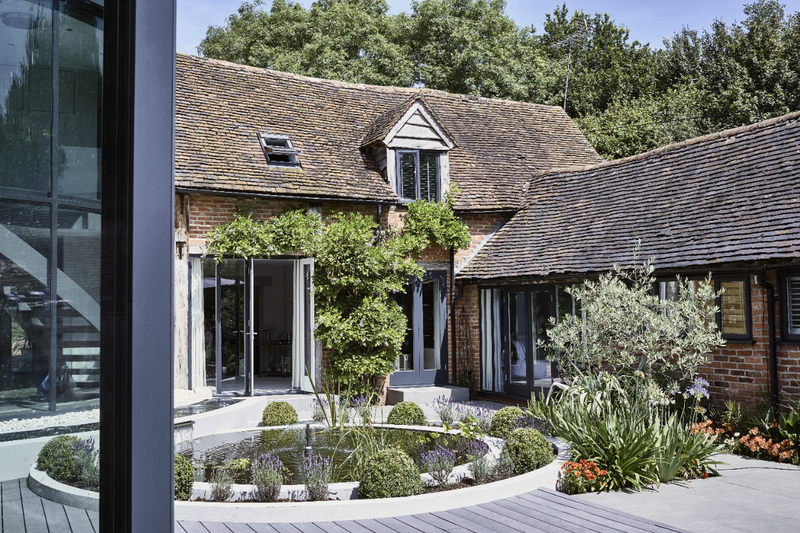 Take a tour of one of the homes we are selling at the moment and drool over the mediterranean style courtyard garden in the heart of the Warwickshire countryside.